Have you been diagnosed with cancer in the past year? 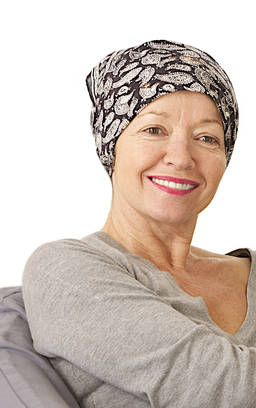 Are you currently receiving or planning to receive cancer treatment? Are you getting ready to quit smoking? Join Quit2Heal, a study comparing two smartphone apps for cancer patients quitting smoking. Begin with just a click. Quit2Heal is a research study conducted by scientists at Seattle's Fred Hutchinson Cancer Research Center in collaboration with the Seattle Cancer Care Alliance, SCCA Network sites, and Memorial Sloan Kettering Cancer Center. Quit2Heal gives you easy 24/7 access right in the palm of your hand. Use it when you need it. "This program is the first thing I feel confident in to help me quit smoking. It makes sense to me."